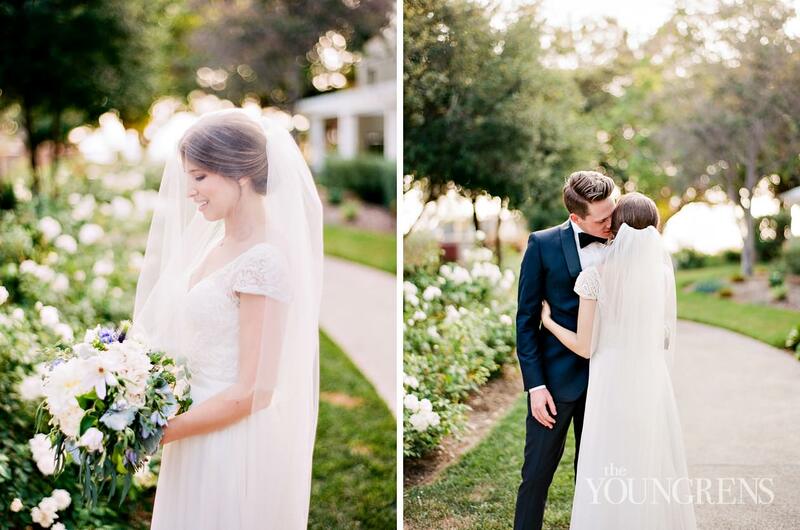 Oh how sweet are Nick & Cathy?? 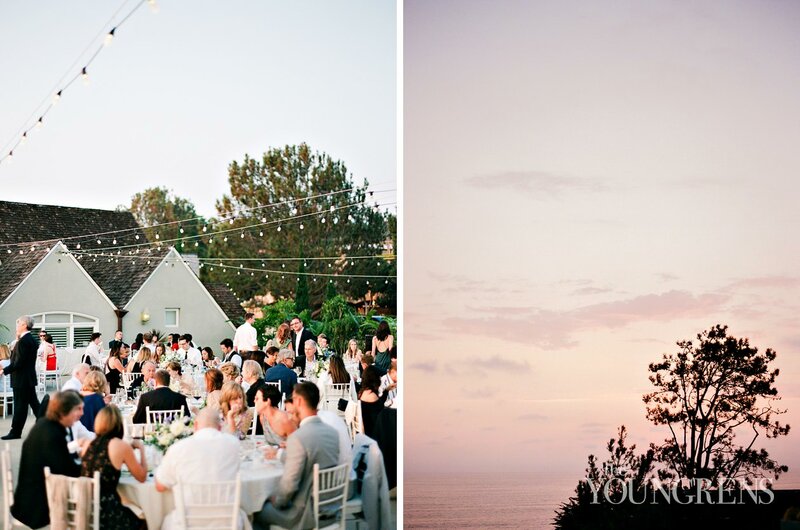 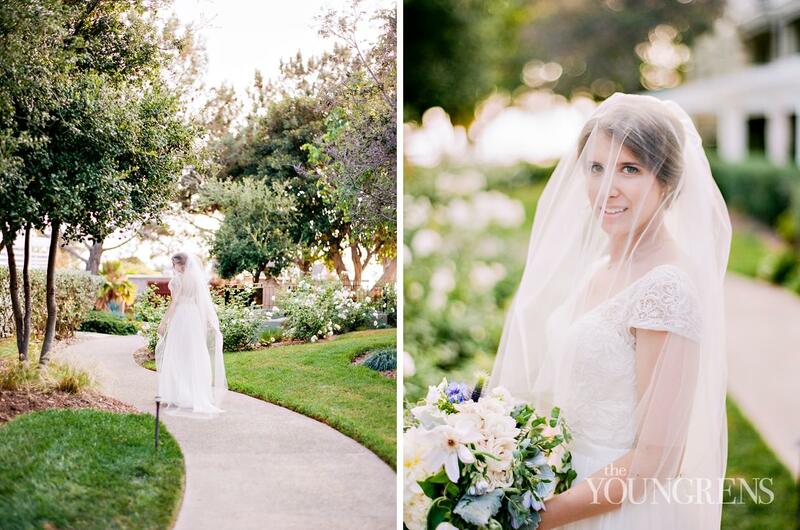 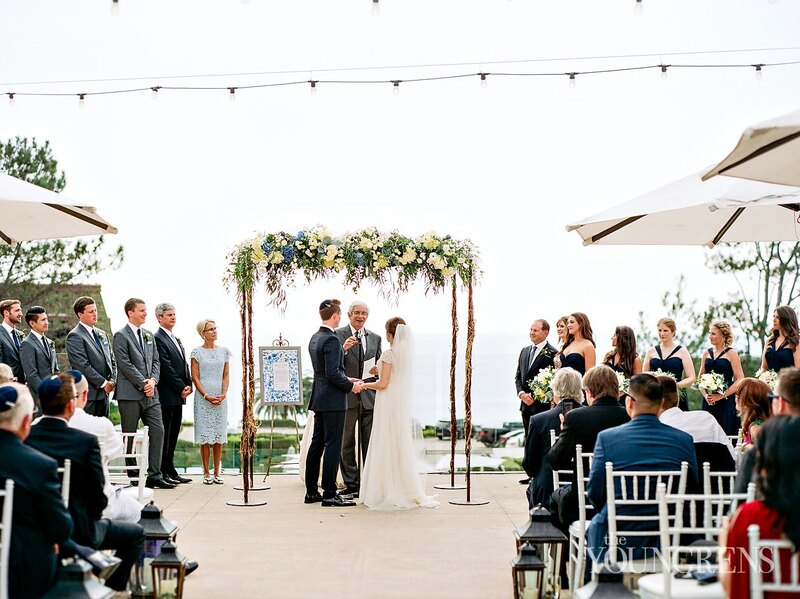 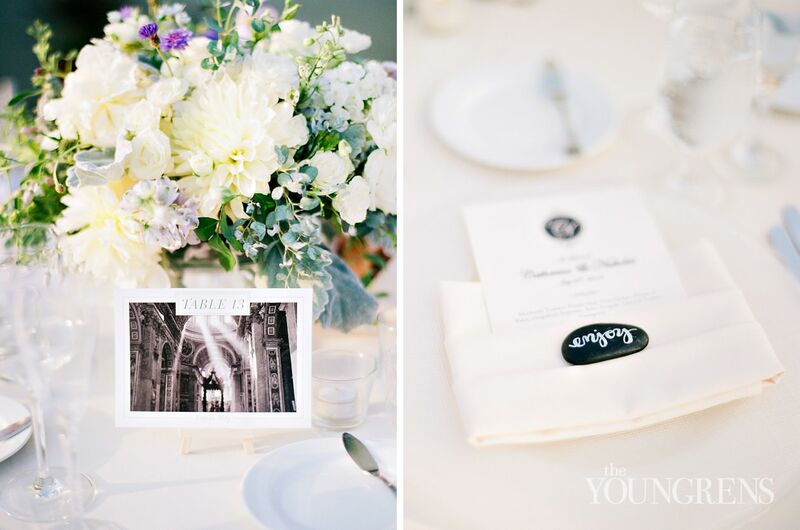 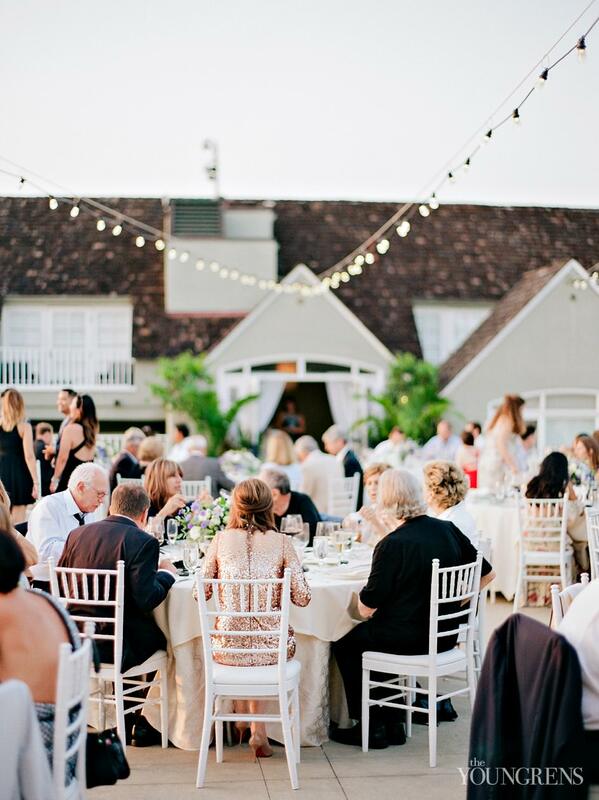 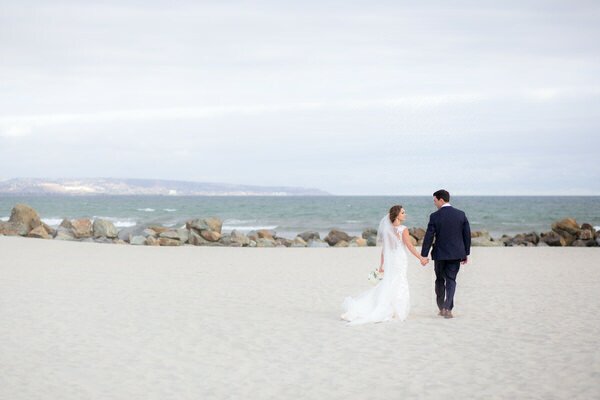 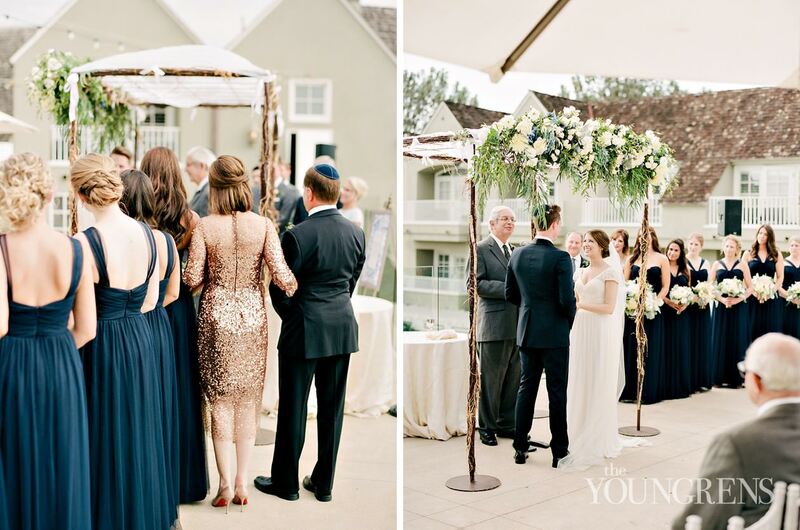 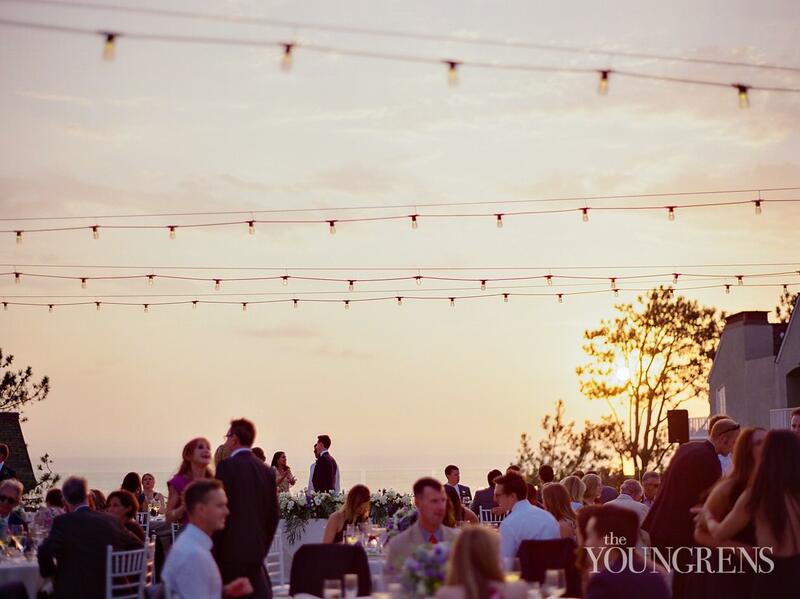 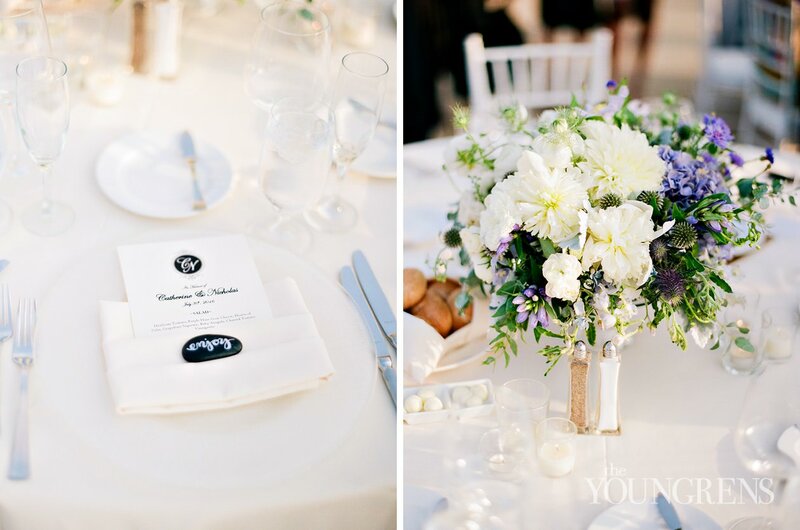 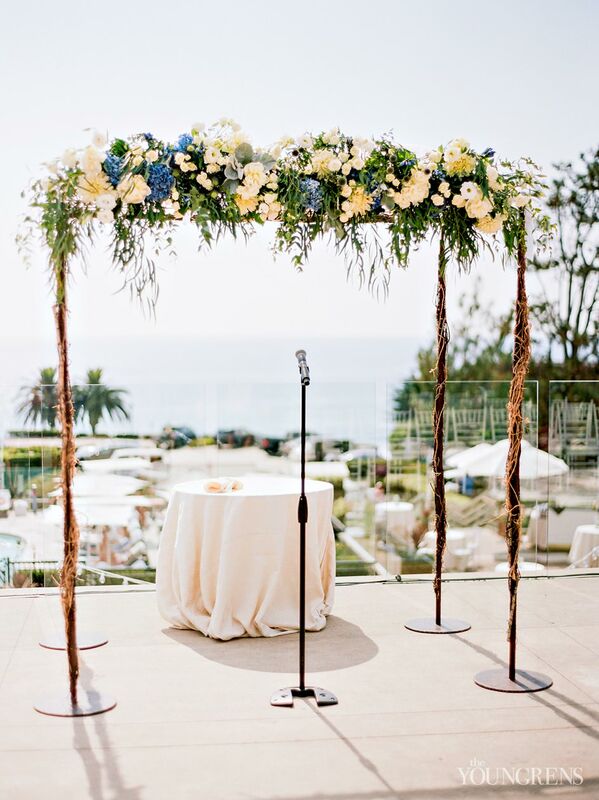 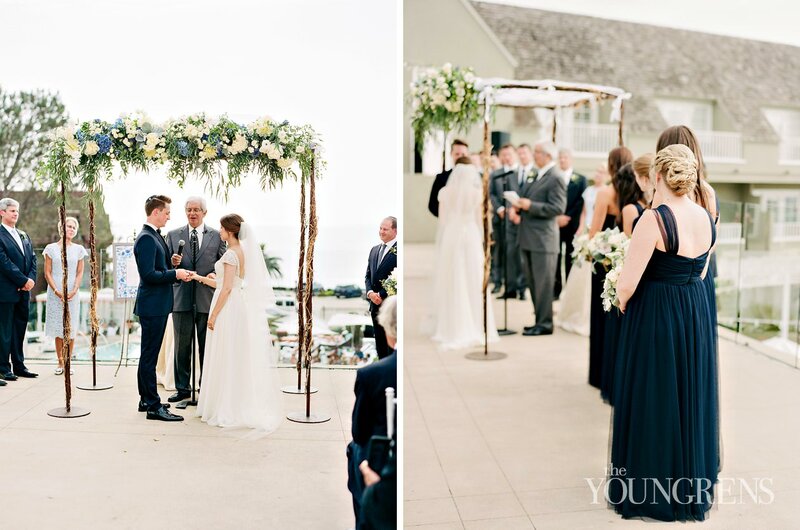 I'm always so excited to share film images from a wedding day, because it means I get to brag on our amazing couple one more time!Nick and Cathy's seaside chic wedding at L’Auberge Del Mar married classic and romantic perfectly. 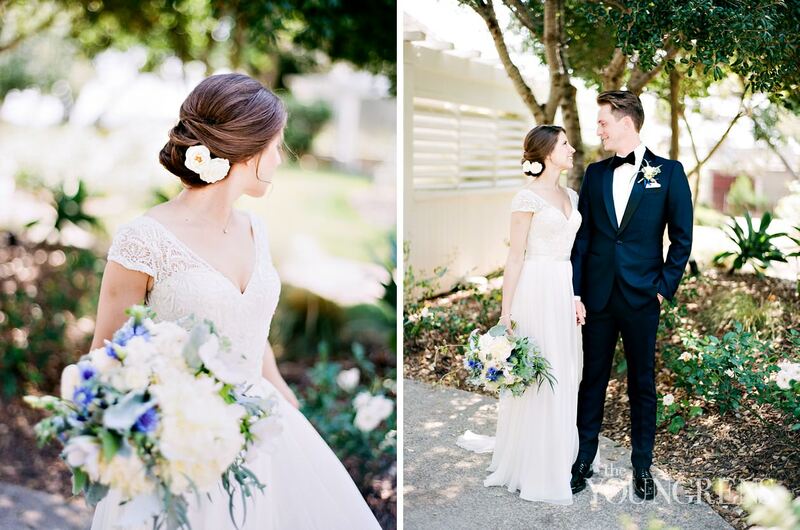 From Cathy's sweetly feminine dress to the organic florals by Isari Flower Studio paired with the elegant decor by White Lace Events to the tailored navy look of Nick - everything felt perfectly balanced between natural and elegant!So documenting their day on something as classic and romantic as medium format film was a natural fit for these two. 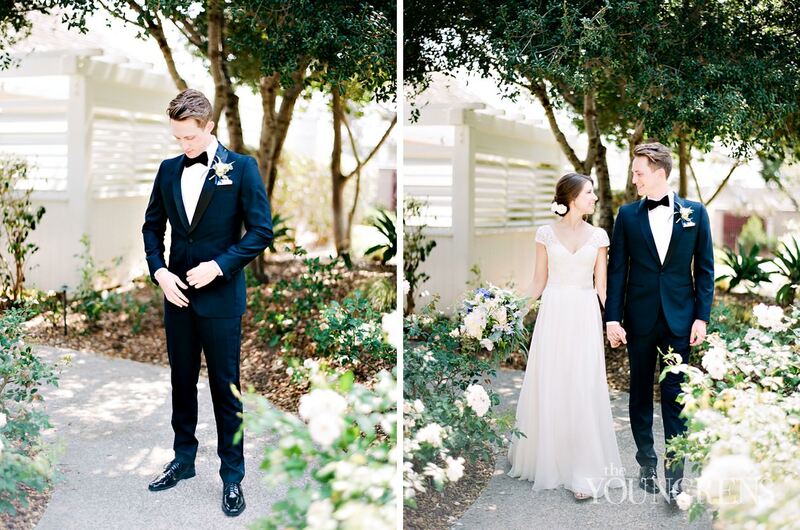 We photographed their engagement session on film (check out their lovely session in LA), and the images looked so beautiful that it was a given to opt in for film coverage for the wedding day to match!I'm so in love with these film images!!! 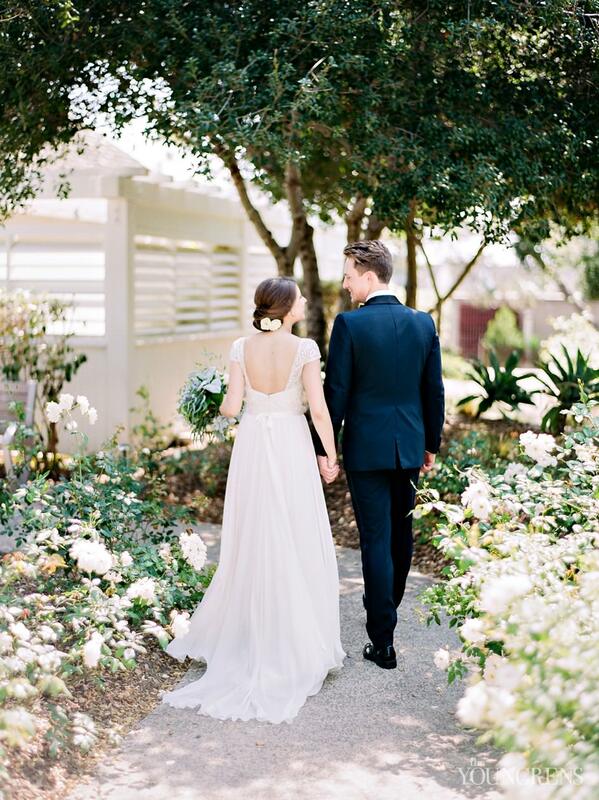 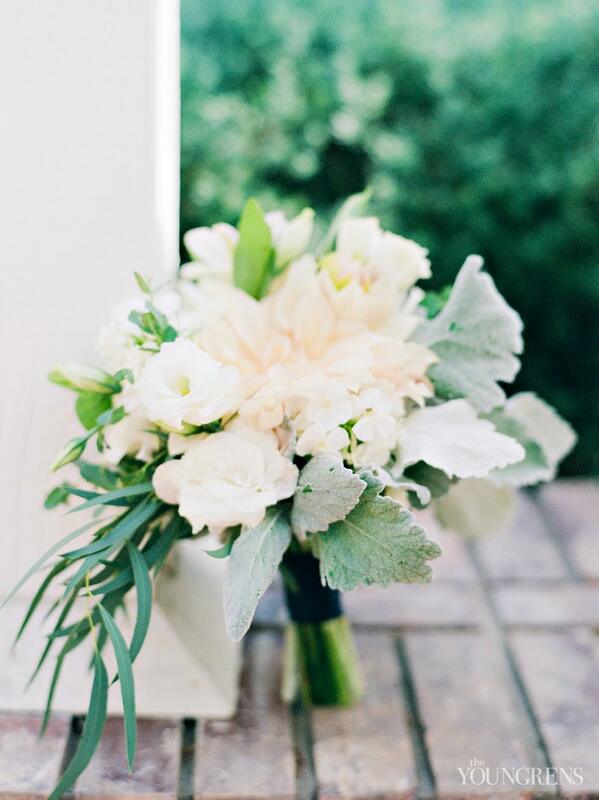 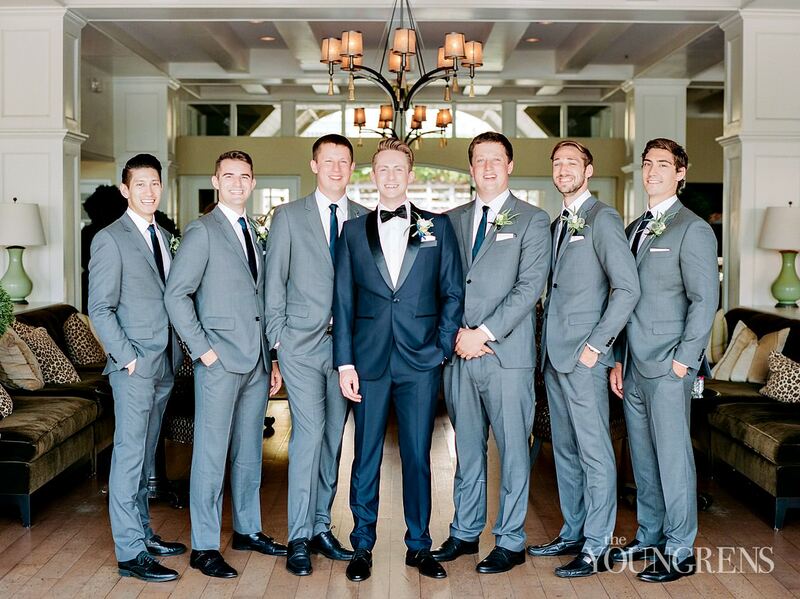 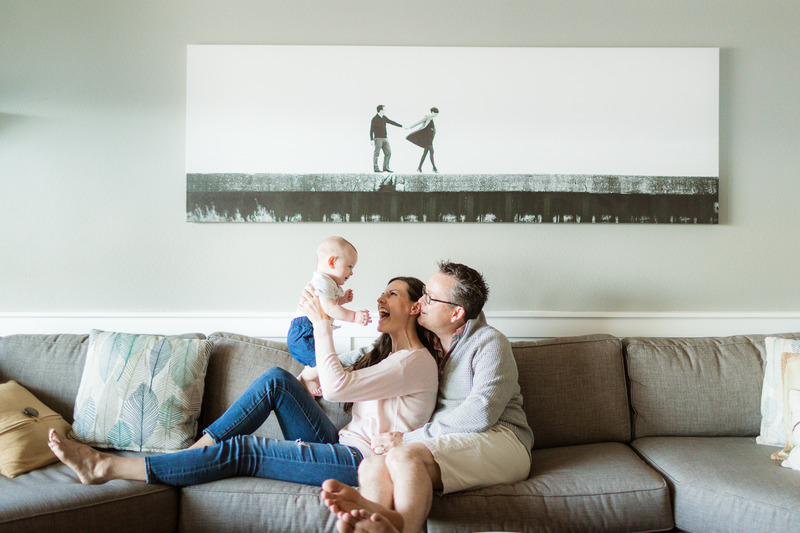 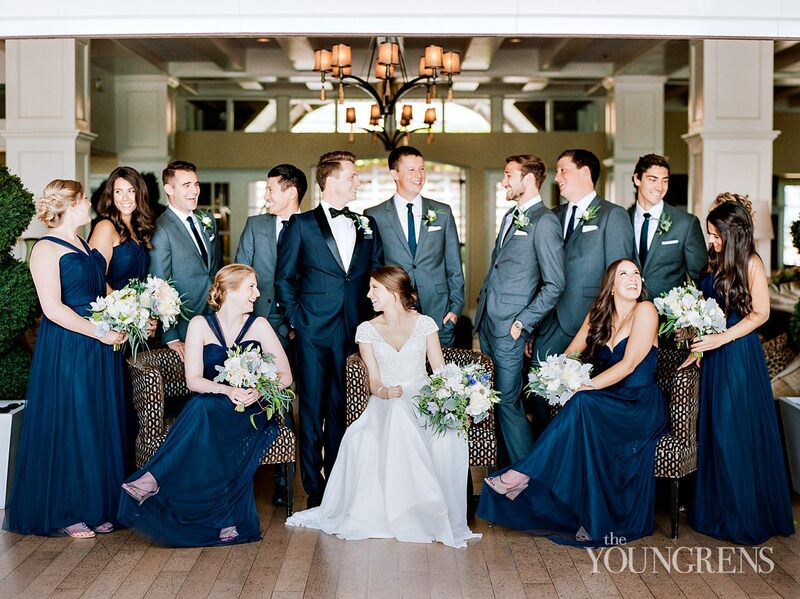 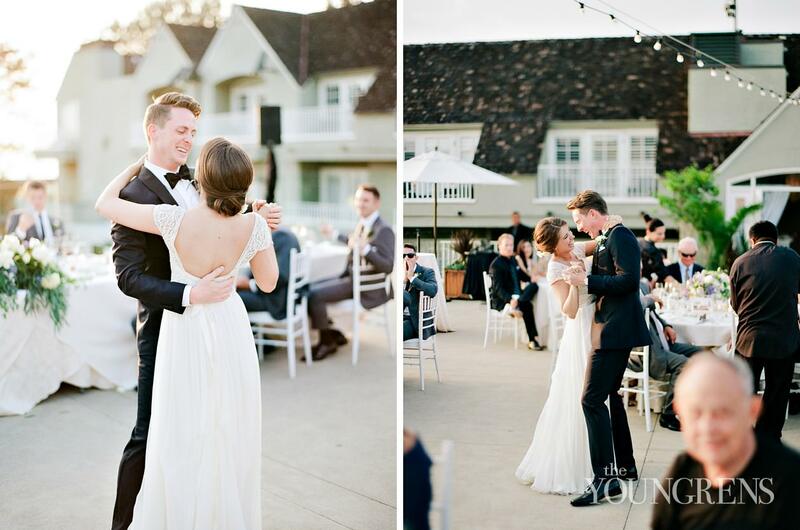 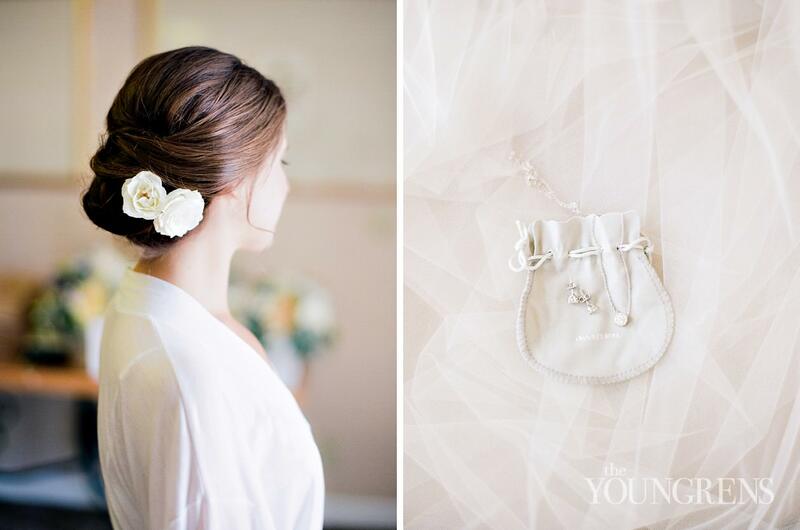 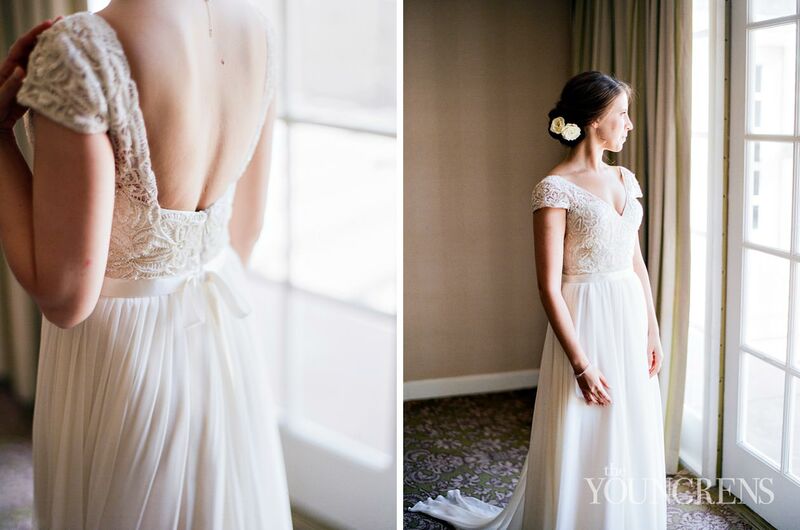 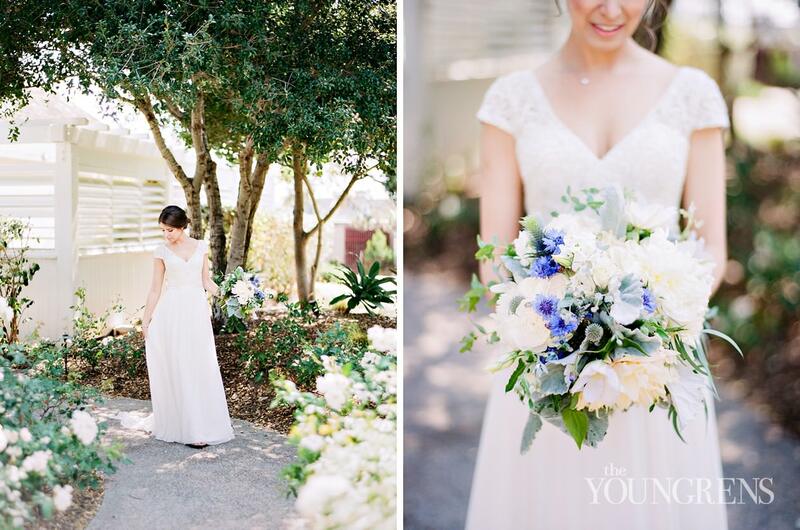 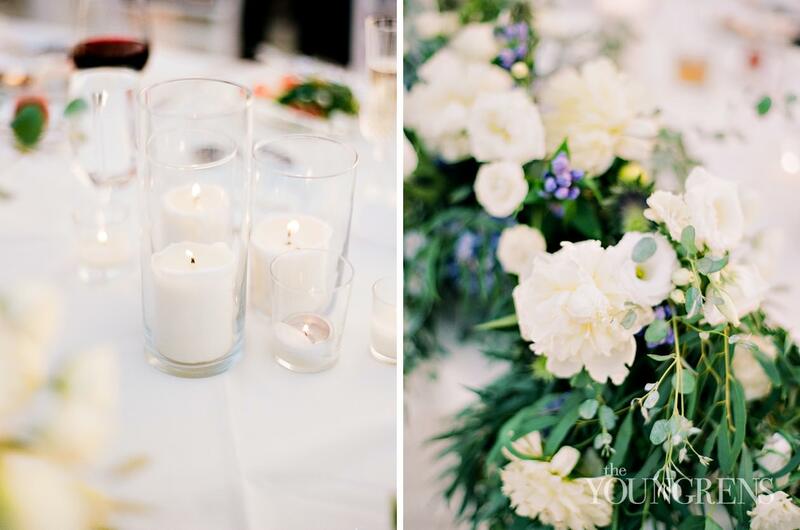 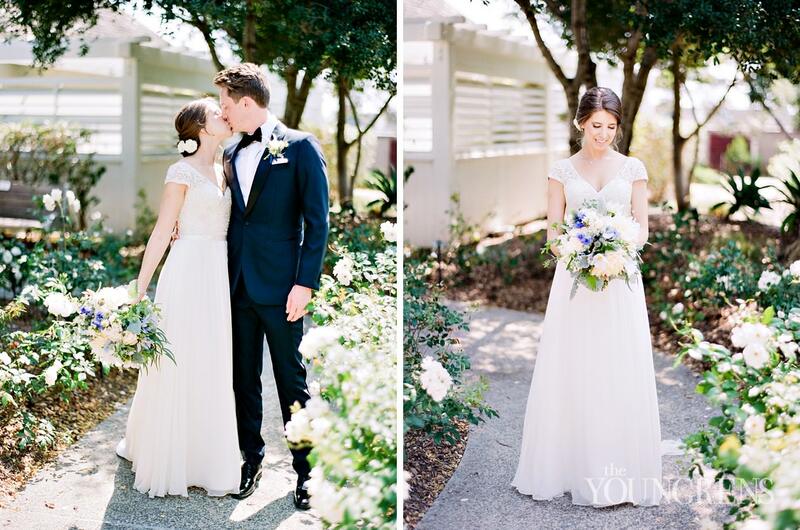 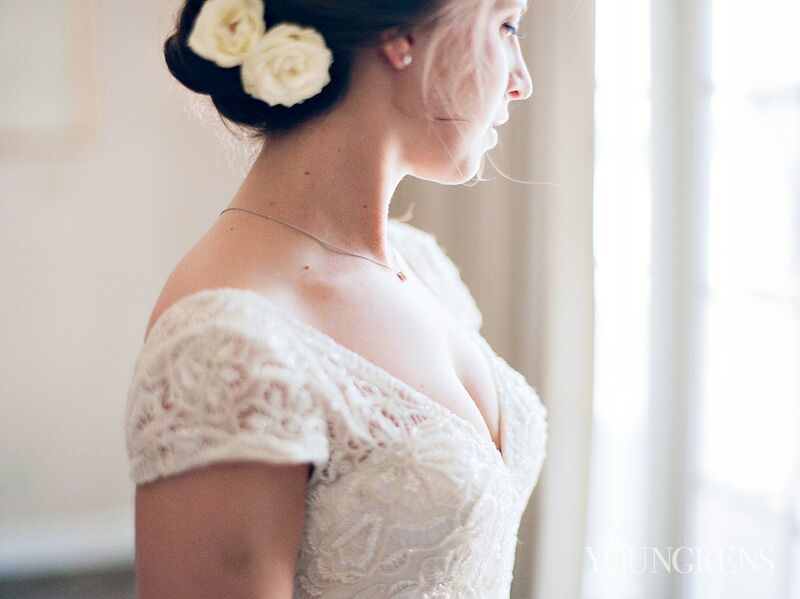 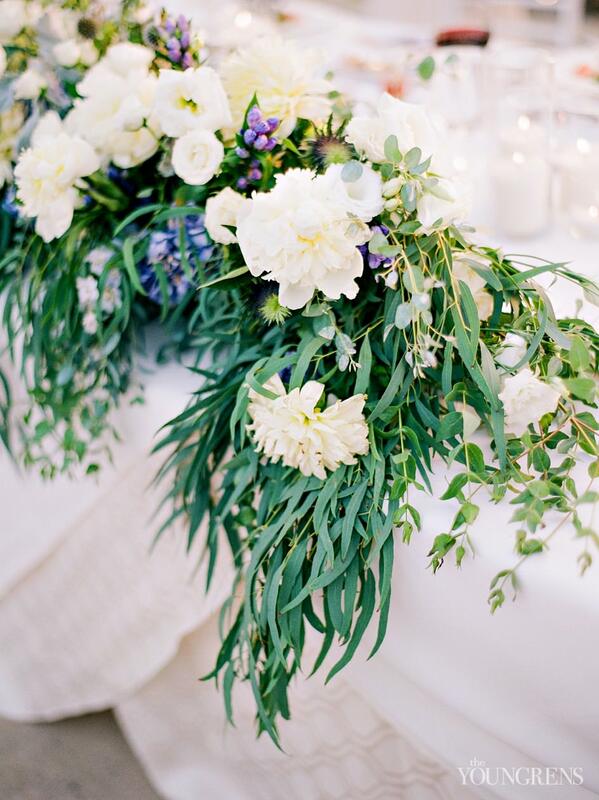 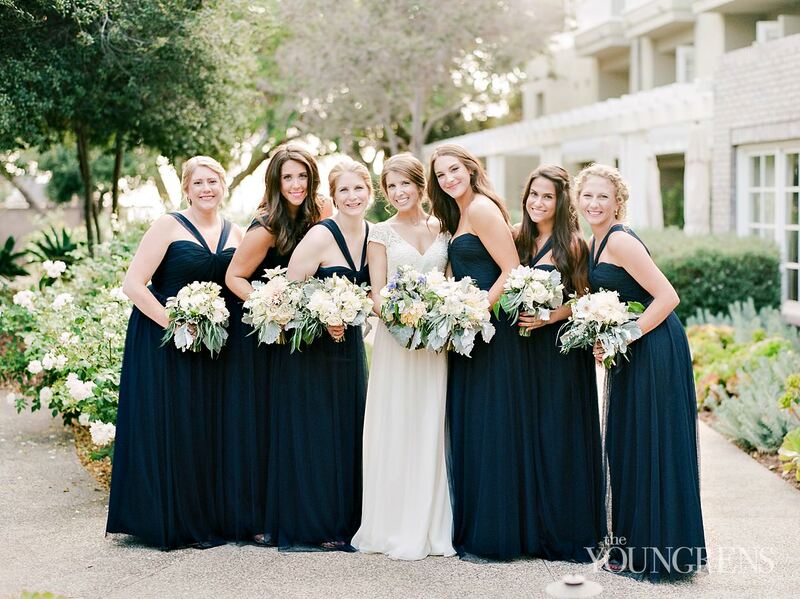 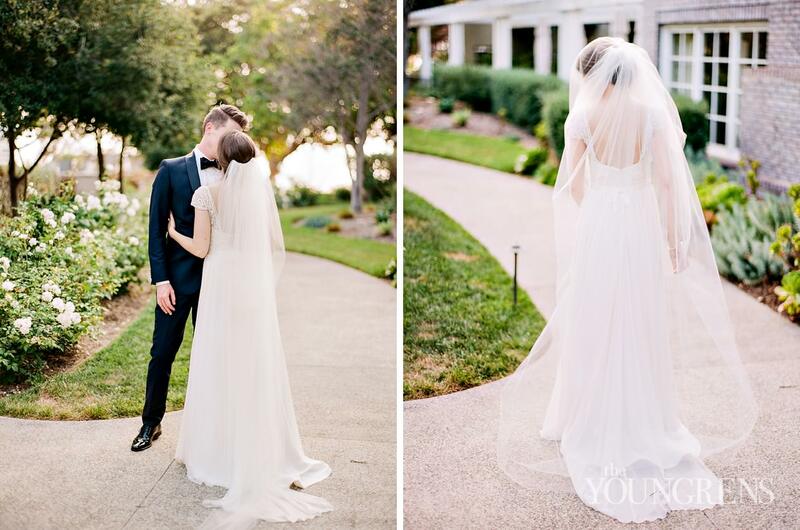 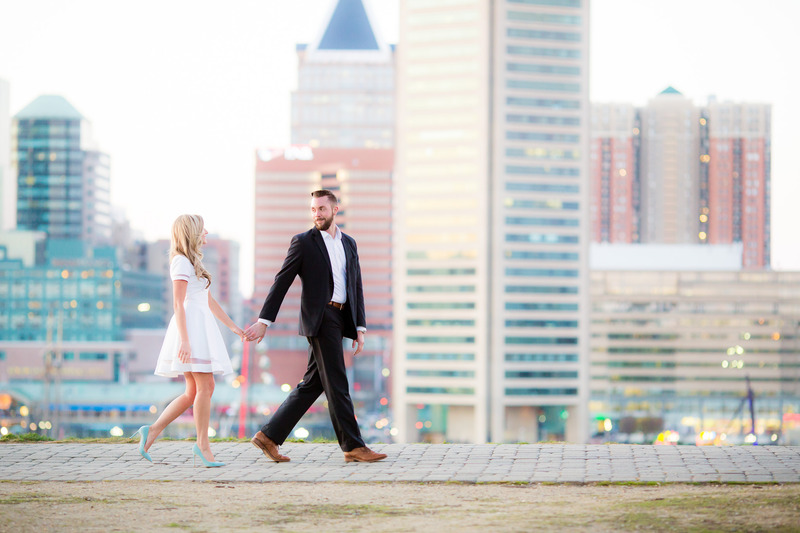 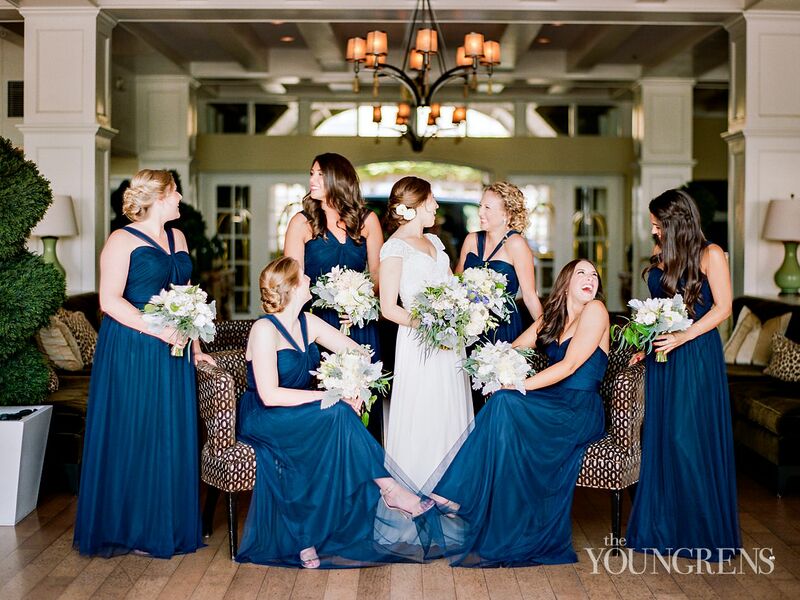 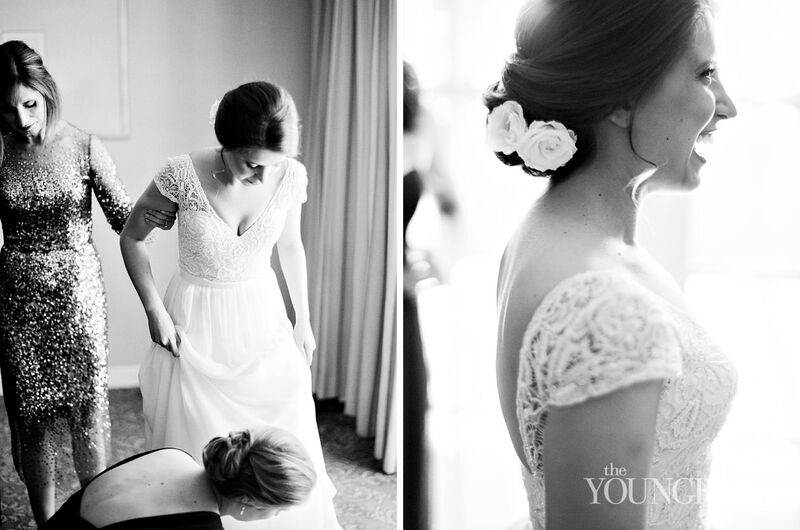 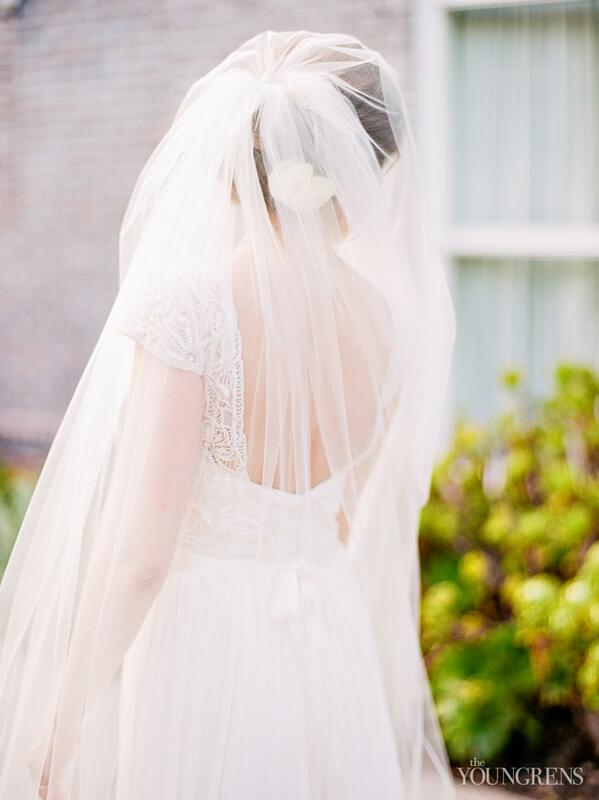 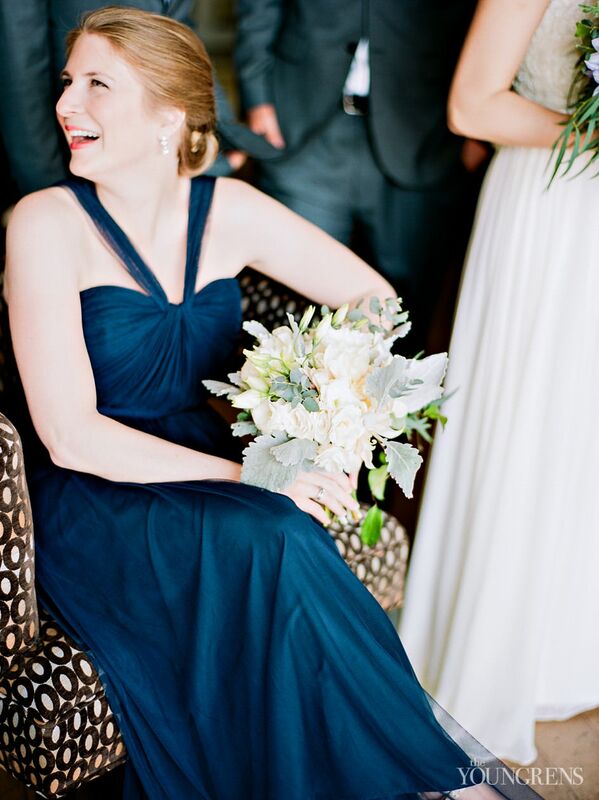 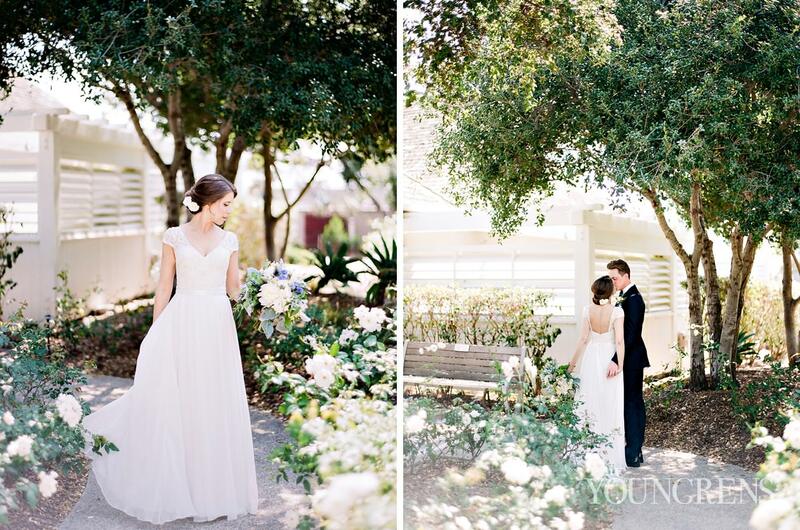 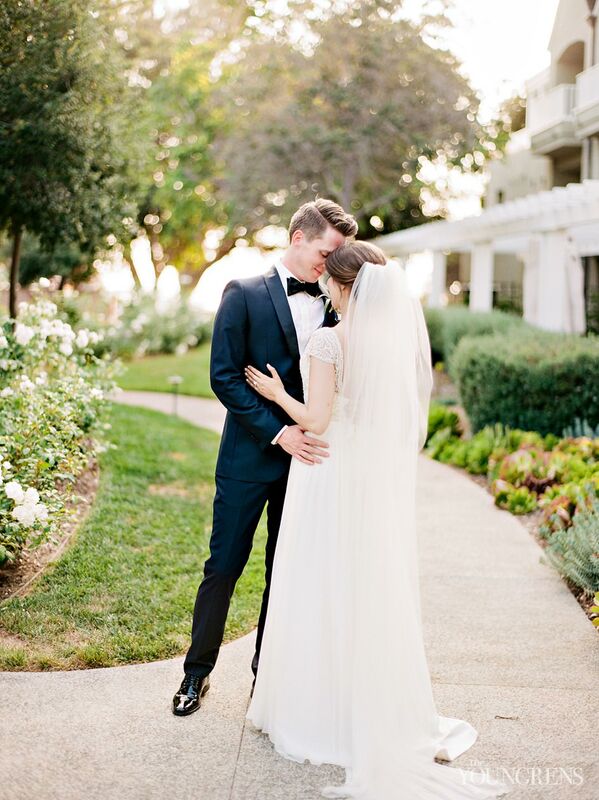 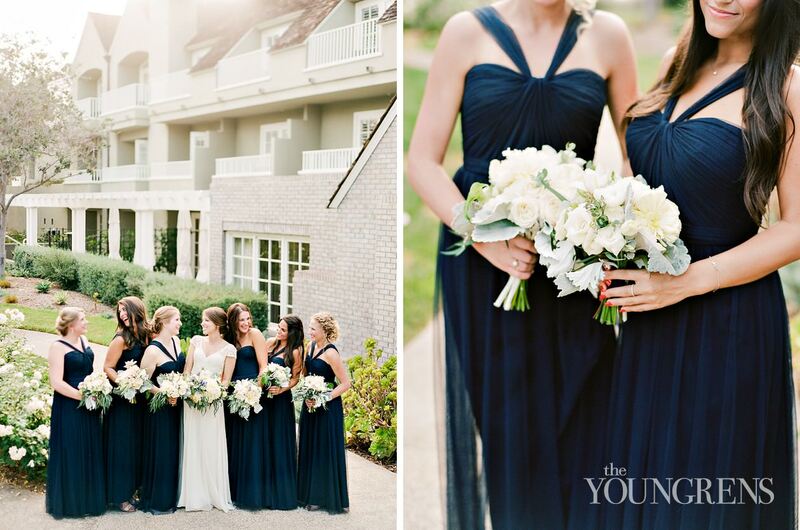 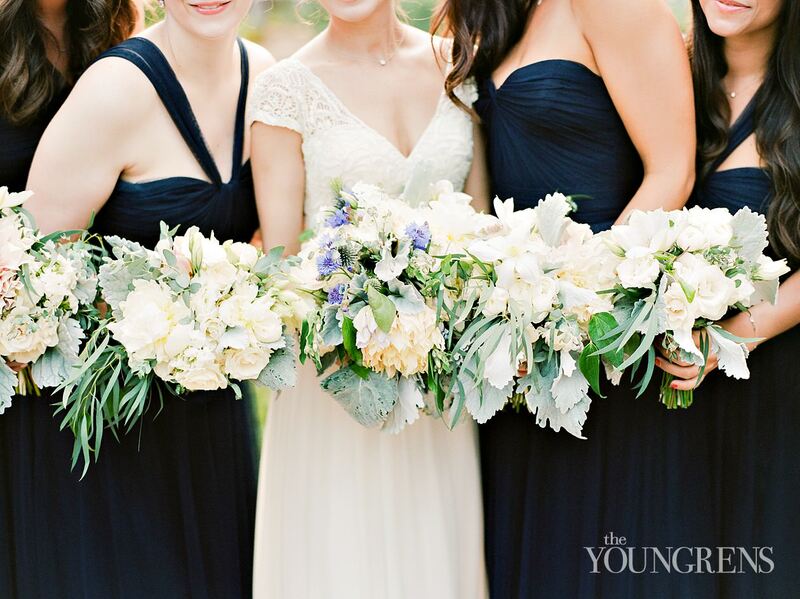 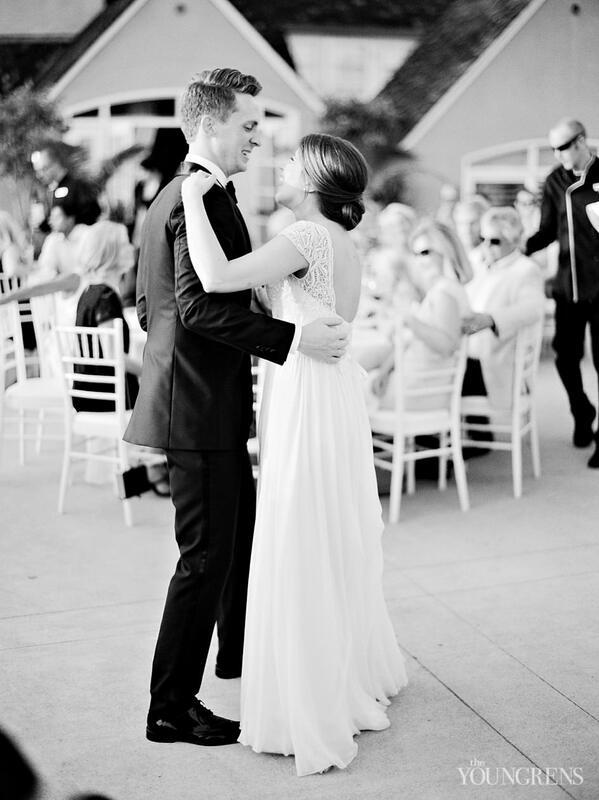 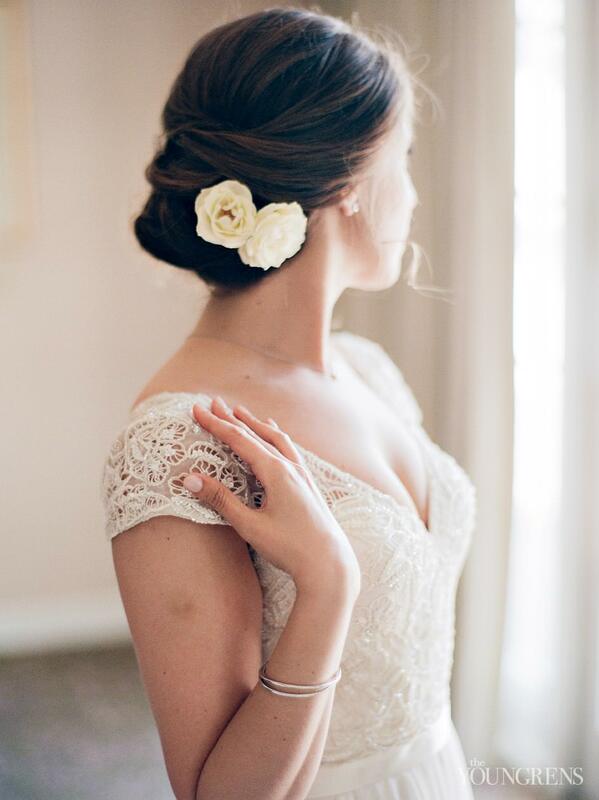 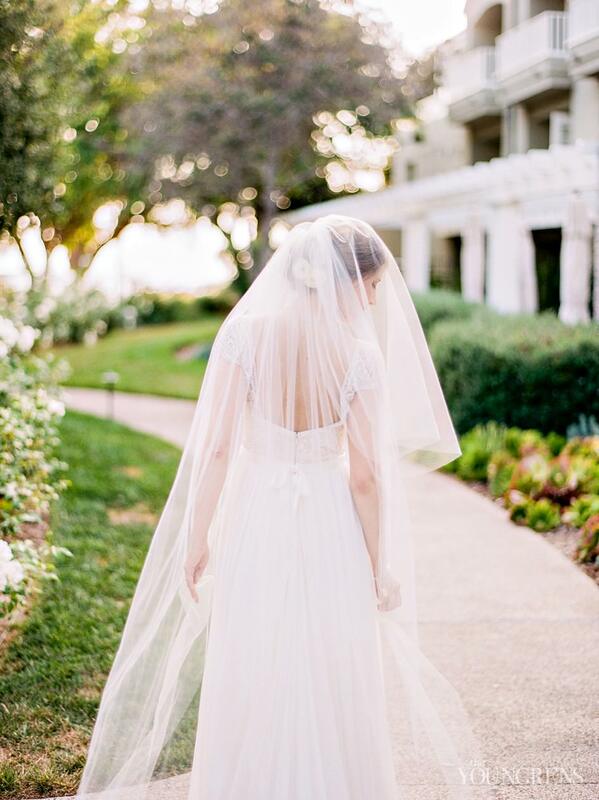 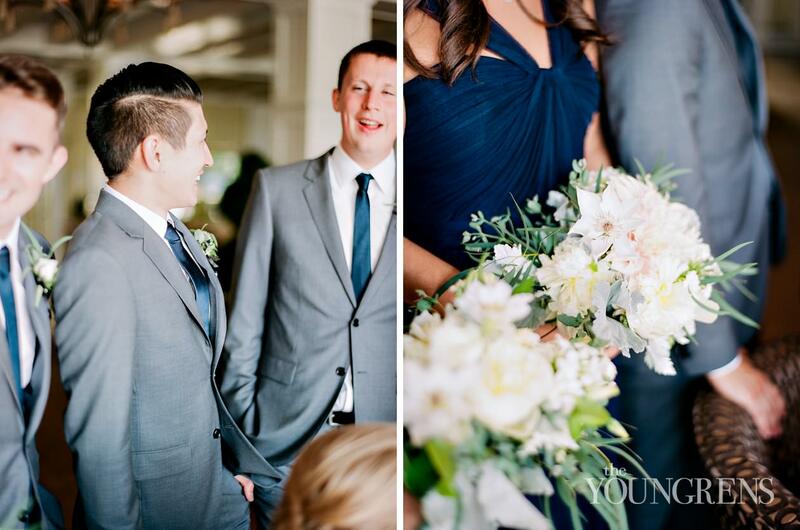 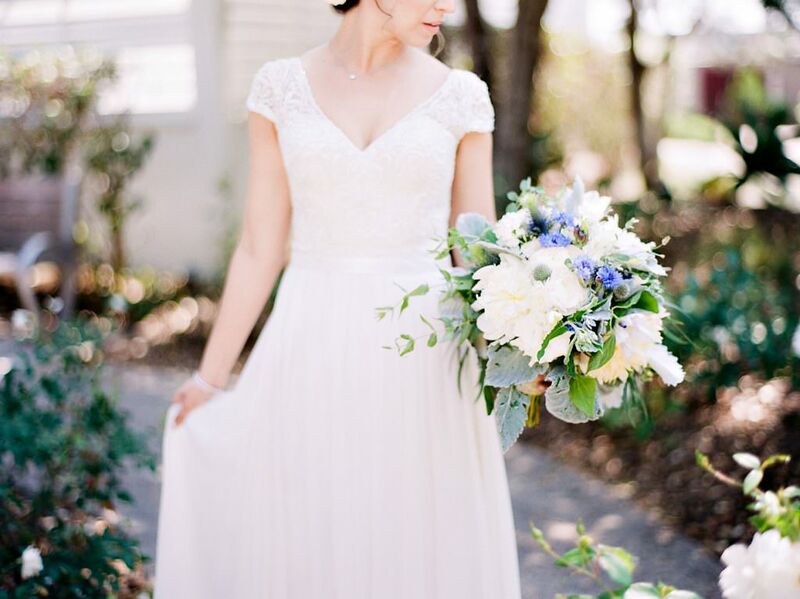 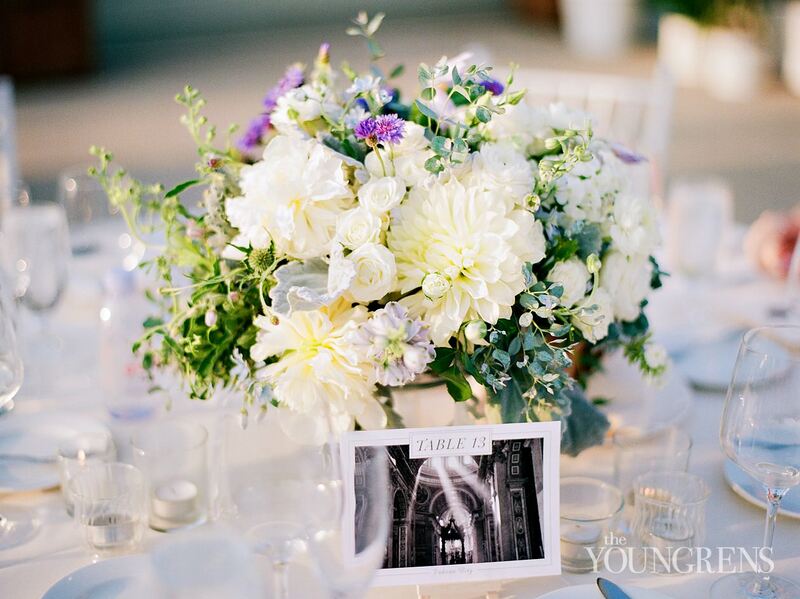 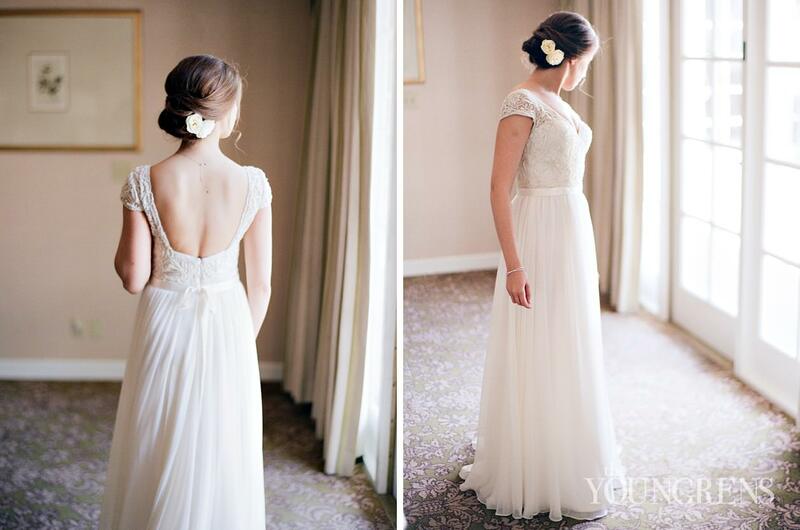 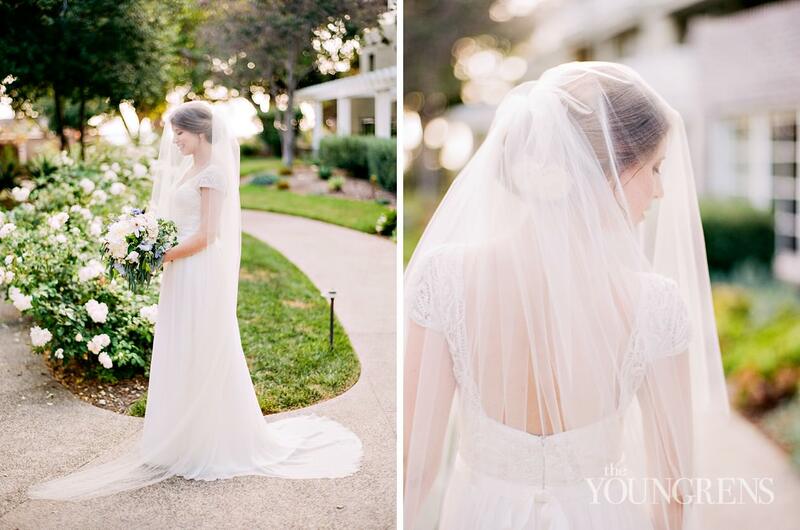 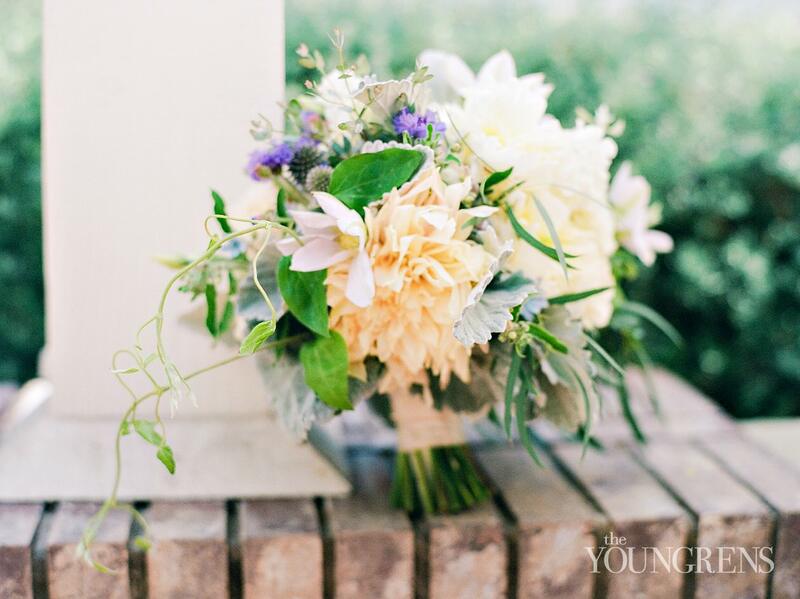 Get your swoon-meters ready because this one is off the swoon-worthy charts! 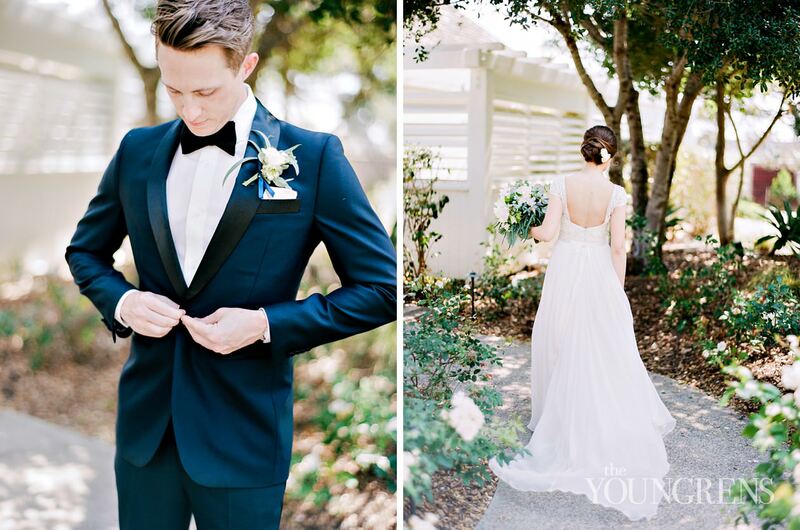 !A side note for our lovely TY Couples: We don't shoot film at all of our weddings, so if you'd like to know more about how to have us shoot gorgeous medium format for you, I'd love to chat! 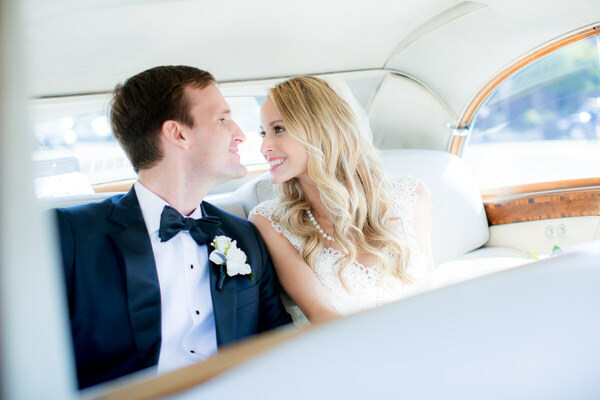 Just shoot me a note at [email protected], and we'll get you set up!